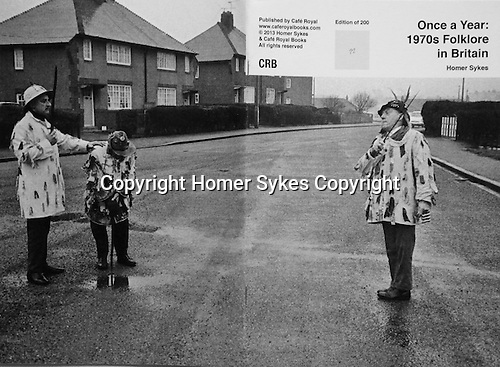 Once a Year: 1970s Folklore in Britain. PhotoZine published by Cafe Royal Books. Edition of 200. All book shop copies sold out. I have a FEW COPIES LEFT. Published in 2013. 36 pages, staple bound, A5.